Abstract Background, Christian Christmas Scene With Shining Star.. Royalty Free Cliparts, Vectors, And Stock Illustration. Image 32614466. 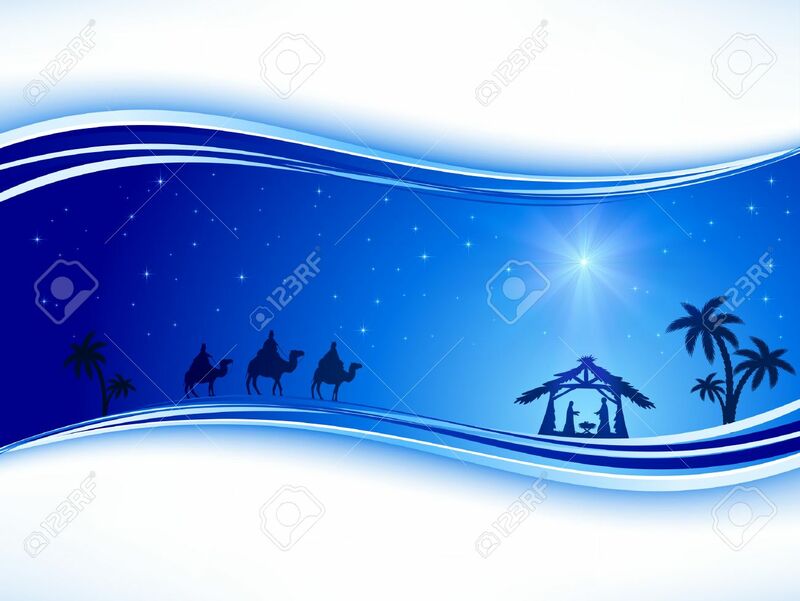 Vector - Abstract background, Christian Christmas scene with shining star on blue sky and birth of Jesus, illustration. Abstract background, Christian Christmas scene with shining star on blue sky and birth of Jesus, illustration.